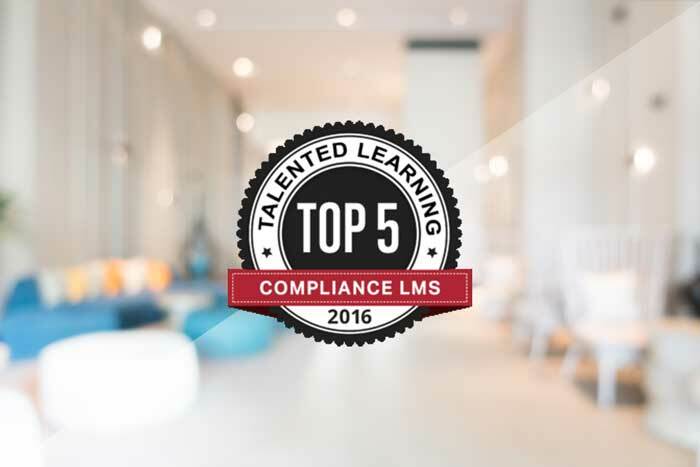 Richmond, VA, December 8, 2016, Gyrus Systems, a leader in the Learning Management Systems (LMS) industry, proudly announced that Talented Learning named the GyrusAim® Learning Management System as a "Top 5" Finisher in the "Best Compliance LMS" category. “It’s a great honor to be recognized again by Talented Learning in providing innovative learning solutions for our customers,” said Viren Kapadia, President and CEO of Gyrus Systems. “We are always focusing on market needs, client success and product leadership." This award means that Gyrus Systems' customers continue to enjoy the ever-expanding enterprise-level compliance features included in GyrusAim, ranging from the deep feature-set of Instructor-Led Training to Certifications, gamification and more. Thanks to all of our customers that have provided feature input in 2016, your comments and suggestions continue to make GyrusAim a great LMS!